This product cleans the leather while neutralizing odors. 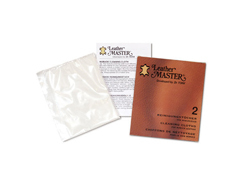 No perfume is used in Leather Master Leather Odor Remover. 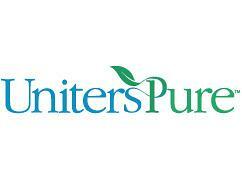 It is a true odor neutralizer for all types of leathers.